Cities: Skylines will be updated until Colossal Order hits the limits of the base technology. 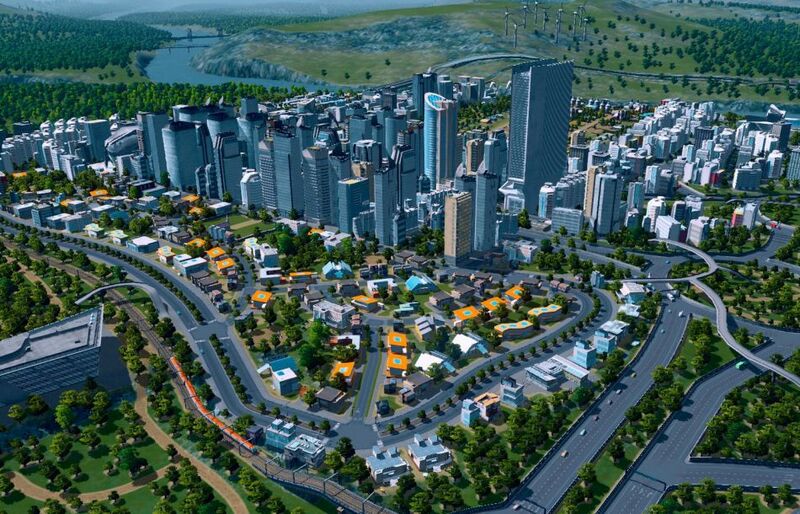 Cities Skyline developer Colossal Order has big plans for its SimCity rival. Speaking to TechRadar, Colossal Order CEO Mariina Hallikainen said the team will continue to support Cities: Skylines “as long as we possibly and technically can while people enjoy playing the game”. “I think the point where we have to move on to a sequel is when the technology is in such a state that it doesn’t make any sense to continue working on Cities: Skylines,” she said. There are so many active and talented modders working on Cities: Skylines that the developers seem almost redundant, but Hallikainen said Colossal Order wants to do what modders can’t – stuff like natural disasters. “We want to make things that are really grand and big, and we’re not sure how easy natural disasters would be for modders to do,” she said. The full interview includes a pretty neat exchange where Hallikainen responds to DLC ideas pitched by Reddit users, as well as a discussion of the much-hated traffic issues. Cities: Skylines recently received a major update with 30 new buildings; patch notes are available on the Paradox forums. The city-building sim sold over 1 million copies in its first month alone, and became the fastest-selling Paradox game ever.